Here are a list of cautionary tales to help you mentally prepare for your next ride. These short stories describe common hazards and how to avoid them. They were originally published in the Street Strategies column for Motorcycle Consumer News (MCN). MCN is a subscription only publication. MCN provides information for motorcycle enthusiasts that is not influenced by advertisers, because MCN accepts no outside advertising. Consider subscribing. You won’t be disappointed! As far as track days in your area, I would do a simple Google search for motorcycle track days. The closest tracks to you may be Summit Point in West Virginia, or Barber in AL (a great track…see the posts about the Barber track days i did recently). The organizations that run track days in the most places are Sportbike Track Time, and Team Promotion. Some organizations are better than others, but these guys are reputable. 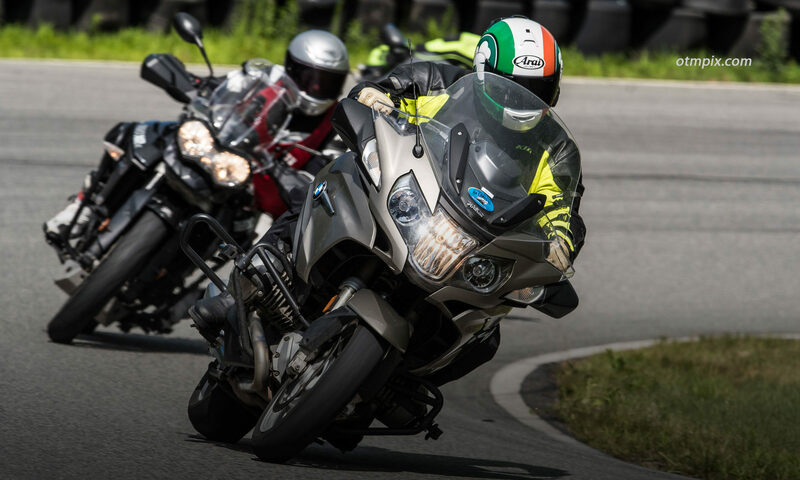 If you’re ever in New York or New England, come ride with us at Tony’s Track Days.